A FIGHT over money has landed two siblings in court. George Joseph dragged his brother Chris to court claiming the $531 which he paid as rates when the latter was not working. “Chris is my younger brother; our parents died when he was 10 years old and after that I was his guardian until the time he moved out of my house,” said George. “After five years he came back to stay with me at our parents’ house where we were supposed to share City Council bills. “He never paid since 2014 and now the amount rose to $1062, which I the paid but he has to pay me back the other half because we are sharing the house. “I am the heir. I have legal rights to the house. “I can make him pay for rentals but he is not paying because our parents worked for it, but when it comes to electricity bills, water bills and City council bills he has to pay,” said George. Chris vowed not to pay bills urging George to let local authorities withdraw services. “I am not going to pay because this house belongs to us, our parents built the house. “If it’s about electricity and water let the services be withdrawn, handinabasa nazvo,” he said. 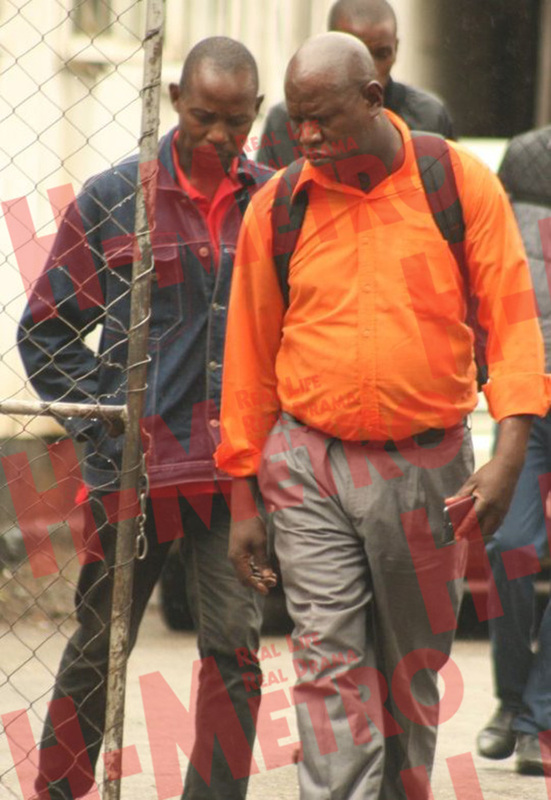 Presiding magistrate Tafadzwa Miti ordered Chris to pay back $50 every month and also settle the existing monthly bills starting from February 28.